Andrew will be teaching a distillation of the most recent Bill Gleason Shihan seminar as a followup to some internal strength training we did together. 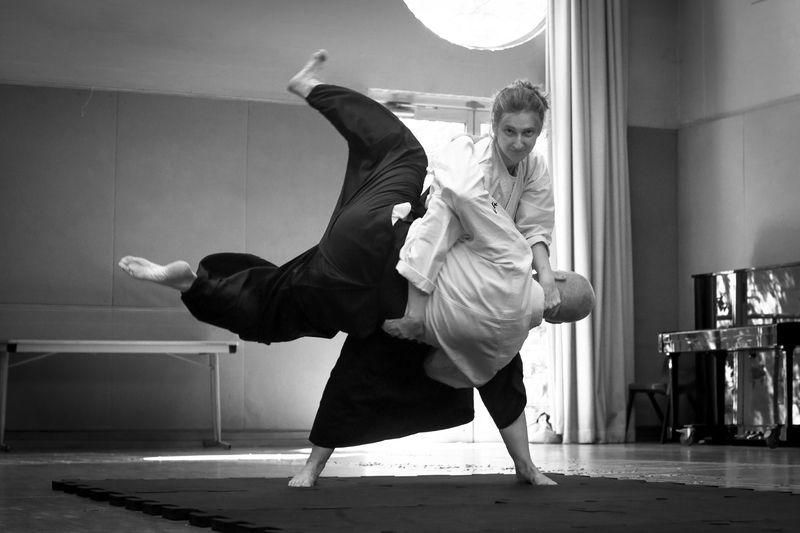 Following this we will workshop some of the concepts together as we piece together the influences of this method and its existence in Aikido Yuishinkai. First class will be at 6:30pm and the second at 8pm. Andrew will be teaching direct from the Gleason seminar, with the assumption of an internal strength framework, so I strongly encourage you to make a Sunday morning session, prior to attending, to have an introduction to the method and make best use of the opportunity.